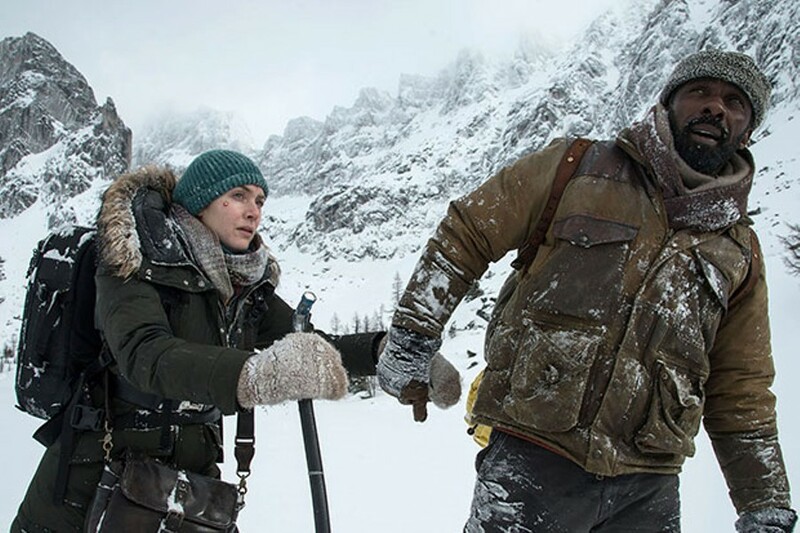 After their flight is cancelled, two strangers — a doctor (Idris Elba) and a photojournalist (Kate Winslet) — book a tiny plane to travel home. Alas, the plane crashes in the vast and undeveloped High Uintas in northern Utah. In winter — brrr. So, the two — plus a dog — have to survive, get to know each other and decide how risky it is to leave the shelter of the wrecked plane and set off in search of civilization. Hany Abu-Assad directs this dramedy, which is primarily a two-hander featuring two actors who are compelling to watch, even when the script forces them to say and do some very silly things. In that respect, the film is very old-fashioned — and I don’t necessarily mean that in a bad way. The odd profanity aside, Mountain, with its mix of sincerity, romance and hokey plot pivots, could have been a mid-century Hollywood melodrama starring a steely actress like Joan Crawford or Bette Davis. The last reel suggests a better film that might have been — an examination of the psychology of surviving — before wrapping up in a gloriously unearned conclusion, pages of which could have fluttered out of a 1952 script meeting.